Barack Obama may defy many conventional notions of blackness, but his rhetoric is firmly rooted in black soil. While some listen for echoes of Lincoln in Obama's inaugural speech, others will hear Malcolm and Martin. 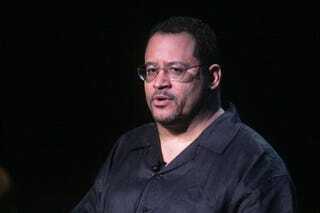 Read Michael Eric Dyson's full article on washingtonpost.com.